With all of this available on one screen with a click of the mouse, you’ll see which sites are worth buying, which have untapped potential and of course, you’ll discover the diamonds in the rough. 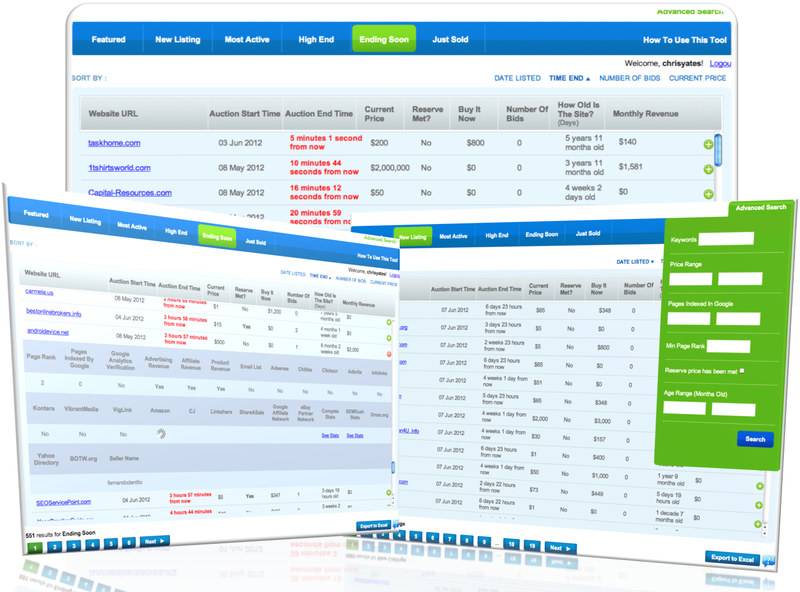 Flippa is a great place to buy sites, and that’s why so many buyers use them. 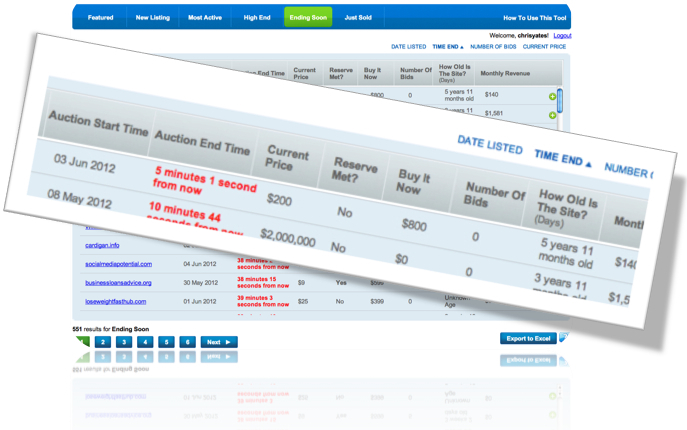 With the Buy-A-Website Finder, you’ll be ten steps ahead of any other bidder/buyer. Before You Place a Bid. One Click, One Screen, All The Data. But this is where Buy-A-Website Finder steps away from the competition. How a Site is Monetized. 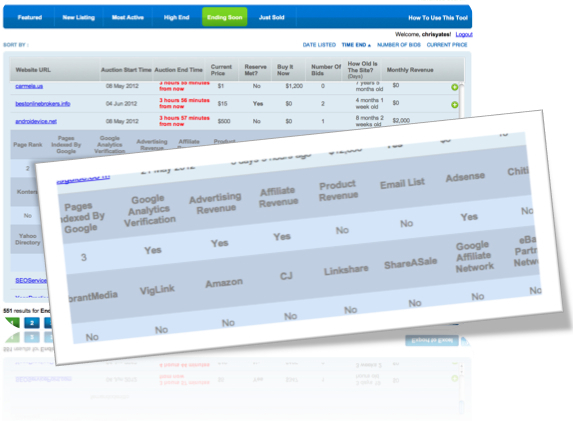 Now you’ll want to know how the site is Monetized. No need to look across the web at several websites when you have ‘Buy-a-Website Finder’ because we bring you listings in one place from sites such as Flippa, Website Broker, Digital Point Forums and Webmasters Marketplace. 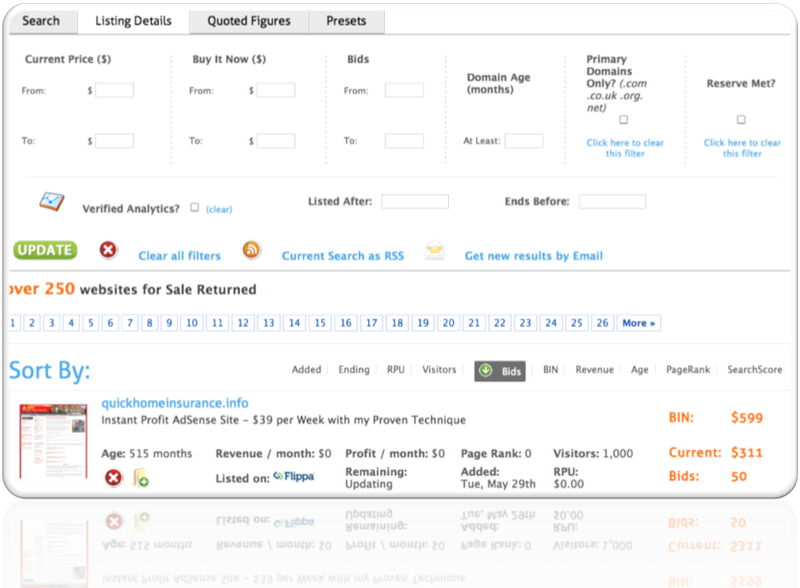 Create search criteria of sites you want to buy then save the search in a RSS feed or have it emailed to you with updates. 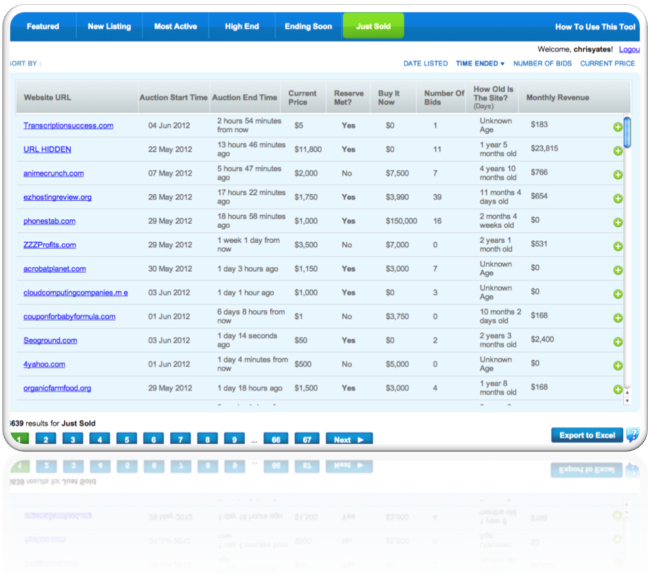 With just a couple minutes to set-up the search, you can have your website buying set up on auto-pilot. You’ll get more time to work on other aspects of your business or more time for yourself. As a Premium Member you’ll have instant access to Buy-A-Website Finder. 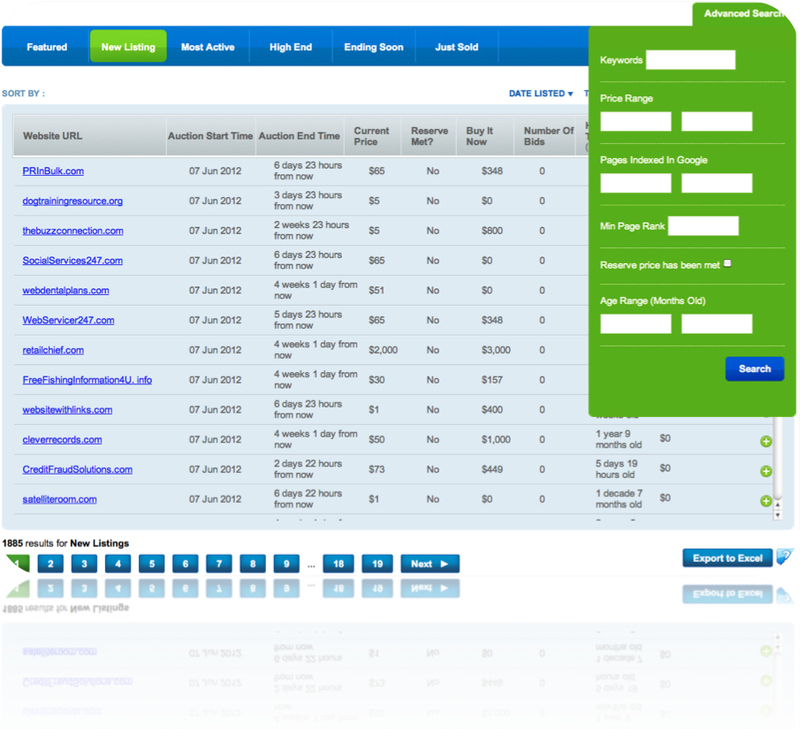 Simply sign-up now and you’ll immediately be able to find the best deals online for websites to buy. Sign-up now for Premium Membership Access to get started today.